We are planning on trying again this afternoon at another shelter so fingers crossed that it works out! We aren’t sure if we’re going to end up with a kitten or a cat… I kind of want a cat that is older, as those are usually harder to adopt out, and it would be nice having a mature cat that just wants a good home. Kittens are a lot of work and I’m not sure I have all that time and energy to start from scratch… But they are just so darn cute!! And I’ve been reading about having multiple cat households and it recommends that kittens bond better with adult cats already in the house… They can be trained to be a multi-cat household whereas older cats are more territorial and might not adjust as well to a multi-cat household. Adrina and Dolce didn’t get along very well… They definitely had their ups and downs, but it was never vicious… I think there was only maybe three or four times they swatted at each other, but I quickly broke it up… They weren’t best of friends, but they got along for the most part and would often play or chase each other. Their spats were more about attention, like who got to be petted, held, etc. I think Dolce is actually missing having someone to play with… However, she is a bit bossy and weighing in at 16 pounds so she can be a little bit of a bully!! It’s so hard not knowing whether this new kitten or cat will get along with Dolce… Most of the cats at the shelter are strays so there’s not much info on them whether they like other cats or dogs or kids, etc. The shelter does offer a return policy, no questions asked, but I would feel awful bringing home a cat and then dropping it back off at the shelter… These cats are already sad and heartbroken that their previous owners just ditched them, left them behind, threw them out on the street, etc., don’t need to add to that grief. Do you have a multi-cat household? How do you make it work? Do you think a kitten or older cat would be a better fit with an already cat household? 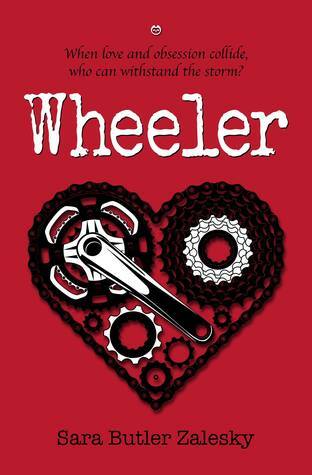 Wheeler by Sara Butler Zalesky - Book Blitz - Guest Post - Giveaway - Enter Daily! Hi lovelies! 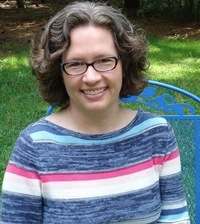 It gives me great pleasure today to host Sara Butler Zalesky and her new book, “Wheeler”! Be sure to make it to the end of this post to enter to win a signed copy of her featured book AND a $25 Gift Card to Macaron Café’s Website!! I checked out their website and they have sooooo many delicious treats!! See below for more details. Also, come back daily to interact with Sara and to increase your chances of winning! As was pointed out in Literary Titan’s review of Wheeler recently, there’s a lot of Shakespeare in the story. Graham Atherton was inspired by a mix of personages that are all classically trained actors of a particular ‘type.’ When I close my eyes, I can hear his voice disturbingly clear, and that voice speaks fluent Shakespeare. Thing is, it fits his personality. Can you imagine Aaron Eckhart spouting Shakespeare? Nope. But you sure can Colin Firth. Definitely James McAvoy. And so, it is how my Muse speaks. As you read Wheeler, your mind might conjure up a tall, svelte, aristocratic Englishman, with dark, purposely tousled hair and painfully blue eyes. But Graham is also nowhere near perfect. He has ugly feet. His eyebrows are lopsided. He can be selfish and insensitive. When wounded, he lets his anger fester until it blows up in everyone’s face. He is the ultimate White Knight. He will avoid his own problems in order to save those around him. In his world, relationships are intense, and short lived. Film shoots, especially dramas, the actors are steeped in heavy emotions and become close quickly. It’s why a lot of relationships develop between co-stars, but it’s also why these relationships break up in just a few months. Real Life is not exciting and it takes both people to be all in to make a relationship work. Graham is isolated even though he’s often surrounded by people. While he might not admit it to himself, he’s lonely and when he feels a connection with Loren and sees it reflected back, he’s like a Golden Retriever: he’s all over the place excited. Like his past relationships, his desire to love and be loved sometimes blinds him to the real person with whom he’s infatuated. 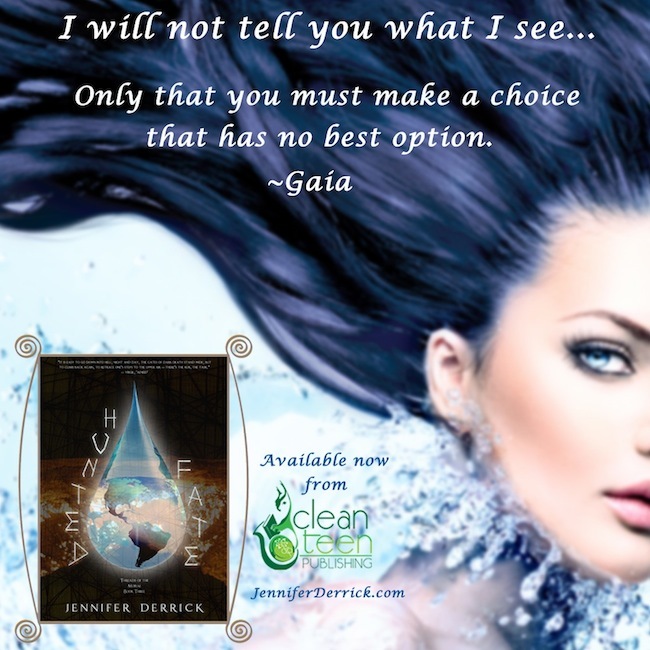 Without something else to focus on, his world becomes Loren – or his perception of her. Loren also has an intense personality, as well as being isolated, but for completely different reasons. She is focused on rising to the challenge of leading her team and her relationships with her teammates are close. They have to trust either completely out on the road and each member of the team has to put aside their personal desires to work together to win. If they don’t, the team falls apart. When Loren meets Graham, she is blinded by her infatuation and gobbles up his attention like her favorite French Macarons. A part of her recognizes the pattern though, and she tries to hold back. “I don’t think it’s good,” Graham whined as he sat up more. “Perhaps,” he replied, his frown deepening. See that, not one line of Shakespeare. They both recognize things went a little fast and as their long-distance relationship continues, their love letters reveal more than either could say in person. As I said before in a previous post on my blog, I have read every word that Shakespeare wrote, more than I ever did back in high school. There are three pages of citations in the back of Wheeler. Damn you, Google for helping my Muse out like that. It could be a wee over the top sometimes but by the end of the novel, I toned it down. The reason: I ran out of lines. 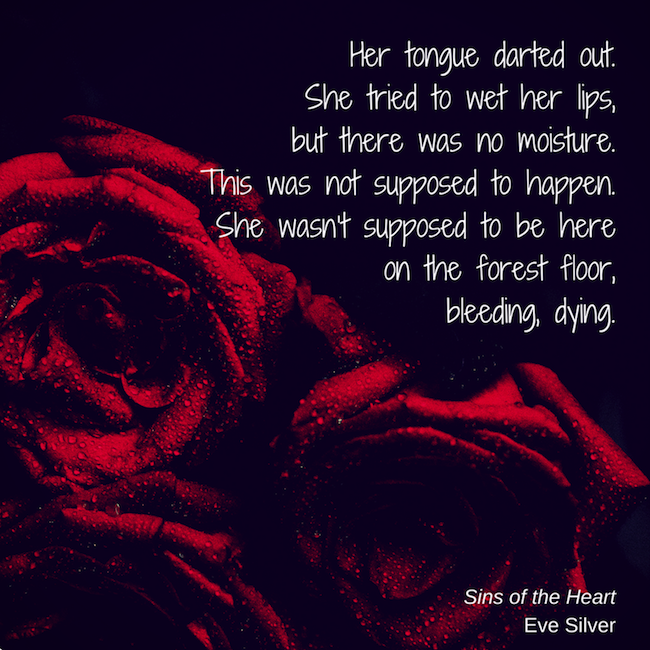 Sins of the Heart by Eve Silver - Book Blitz - Giveaway - Enter Daily! Hey lovelies! It gives me great pleasure today to host Eve Silver and her new book, “Sins of the Heart”! Be sure to make it to the end of this post to enter to win ebook copies of the COMPLETE Sins Series AND a $25 Starbucks Gift Card!! See below for more details. Also, come back daily to interact with Eve and to increase your chances of winning! 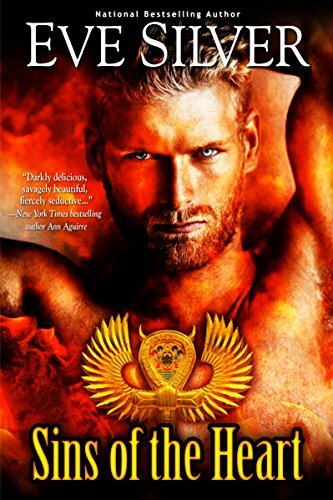 The Sullivans Boxed Set by Bella Andre - Book Blitz - Giveaway - Enter Daily! Hi lovelies! It gives me great pleasure today to host Bella Andre and her new books, “The Sullivans Boxed Set”! 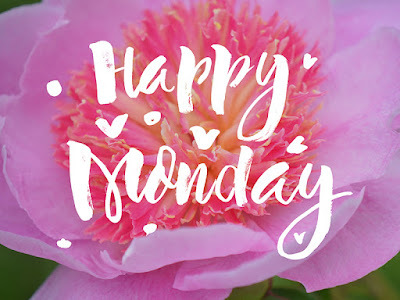 Be sure to make it to the end of this post to enter to win a Special Bella Andre Swag!! See below for more details. Also, come back daily to interact with Bella and to increase your chances of winning! Sign up for Bella's newsletter at www.BellaAndre.com/Newsletter. Visit Bella's website at www.BellaAndre.com. Follow Bella on twitter at www.twitter.com/bellaandre. Join Bella on Facebook at www.facebook.com/bellaandrefans. 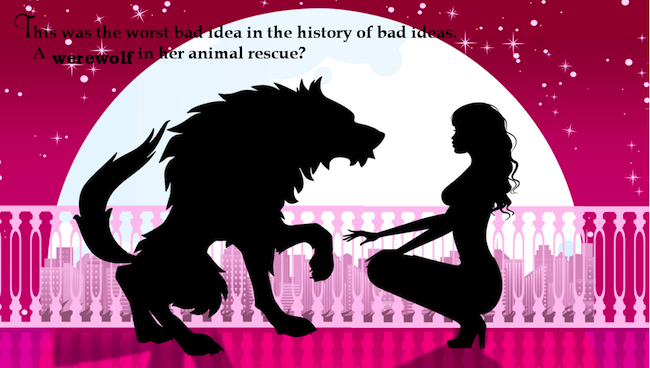 Not his Werewolf by Annie Nicholas - Book Blitz - Giveaway - Enter Daily! Hi lovelies! 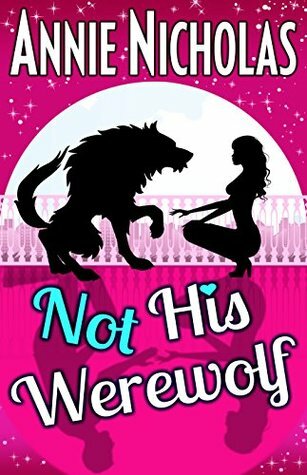 It gives me great pleasure today to host Annie Nicholas and her new book, “Not his Werewolf”! Be sure to make it to the end of this post to enter to win a $25 Amazon Gift Card!! See below for more details. Also, come back daily to interact with Annie and to increase your chances of winning! 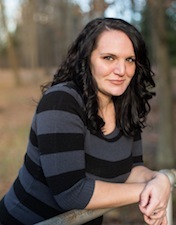 Hunted Fate by Jennifer Derrick - Book Blitz - Giveaway - Enter Daily! Hello lovelies! 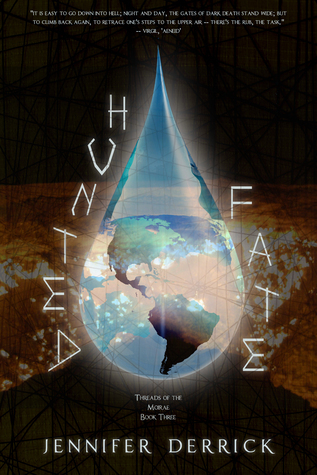 It gives me great pleasure today to host Jennifer Derrick and her new book, “Hunted Fate”! Be sure to make it to the end of this post to enter to win a Clean Teen Publishing Mystery Box!! See below for more details. Also, come back daily to interact with Jennifer and to increase your chances of winning! 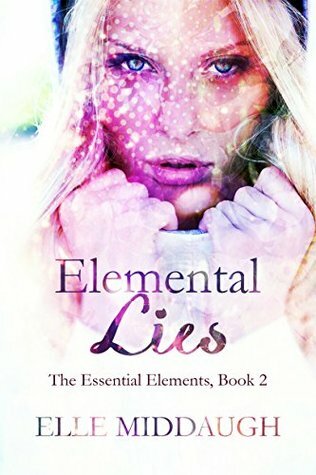 Elemental Lies by Elle Middaugh - Book Blitz - Giveaway - Enter Daily! Hello lovelies! It gives me great pleasure today to host Elle Middaugh and her new book, “Elemental Lies”! 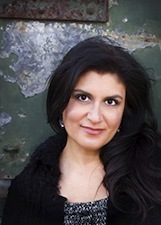 Be sure to make it to the end of this post to enter to win exciting prizes like a signed copy of her featured book or ONE of THREE ebook copies of her featured book!! See below for more details. Also, come back daily to interact with Elle and to increase your chances of winning! 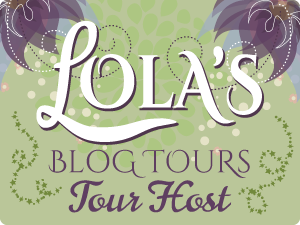 A Cunning Heist by Astrid Arditi - Book Tour - Review - Giveaway - Enter Daily! Hi lovelies! It gives me great pleasure today to host Astrid Arditi and her new book, “A Cunning Heist”! For other stops on her Goddess Fish Promotions Book Tour, please click on the banner above or any of the images in this post. Be sure to make it to the end of this post to enter to win a $50 Amazon or Barnes and Noble Gift Card!! Also, come back daily to interact with Astrid and to increase your chances of winning! A whooshing sound woke me up with a jolt—like a hairdryer but much louder. I pulled my head up and found myself staring at a greyish toilet lid. Yuck!! I slammed my hands against it to push myself upright and glanced at my surroundings. No sign of the embroidered towel or cherry soap I kept in my guest bathroom. This was not my home. This wasn’t even a home I realized as I spied feet under the door. This was Aqua’s bathroom stalls, I whimpered, thinking of all the STDs contained by my toilet-lid pillow. I glanced at my watch and wept a little bit. 7.30 AM. I had spent the night here. My head spun so wildly I had to sit again on the suspicious toilets to avoid fainting. Sanitary scruples were a moot point at this stage. I tried to piece out my night but drew a blank. A big, black hole stood where memories should have been. One minute I was drinking Kamikaze shots and the next, well, I was here, drooling on a toilet seat. And to think I’d believed my life couldn’t get any worse! Flight instincts kicked in. 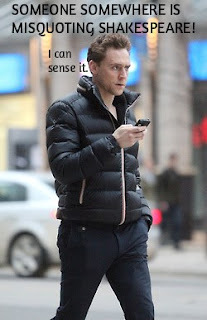 I spied my handbag on the floor and snatched it—phone, keys, wallet, I inventoried swiftly. I was good to go. I swung the bag on my shoulder only to realize I was missing one or rather two crucial pieces of equipment. This book is a fun, fast paced, intriguing read filled with mystery, suspense, love, and lots of humor! 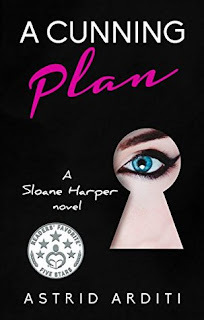 Sloane is full of humor and drama – and I loved every second of it! Sloane is sweet, but very stubborn, clumsy, and tends to get herself tangled up in some pretty crazy situations! Sloane recently vows to work on herself and stop being a doormat. 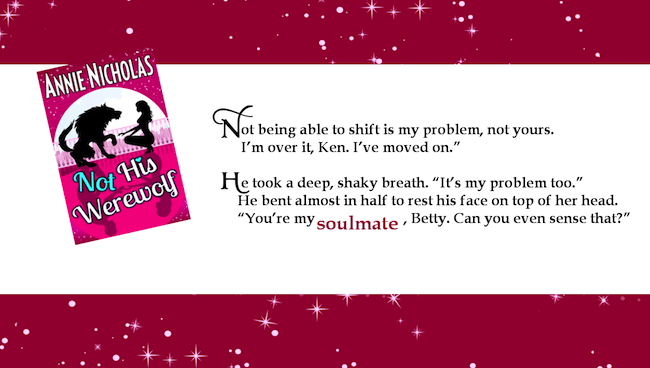 But, when her ex-husbands ex-mistress, Kate, comes to her for help, she can’t help, but agree to. It isn’t long before these frenemies are down the rabbit hole and head deep in the art world. With sketchy characters and danger lurking at every corner this bored homemaker may have got herself into too much trouble this time. Sloane is also on a bit of a guy dry spell after her Ethan (originally from book one) pulls a disappearing act and she doesn’t hear from him for six months! Just when she’s starting to get back out there guess who walks back in – Ethan! I had some mixed emotions about this relationship and wasn’t really sure I was going to be on Team Ethan or Team Felix lol! Ethan came off a bit of a flake and jerk, he did have his reasons, but no spoilers here. However, they seemed to have a lot of history from book one and I think there is still more to them to be later determined. Not only does this book have well-developed characters; they are relatable and ones that you’d actually want to be friends with! The storyline flows and is well written with very detailed scenes and a heavy handed drop of humor. This book is fast paced and keeps you engaged and entertained through the last page! 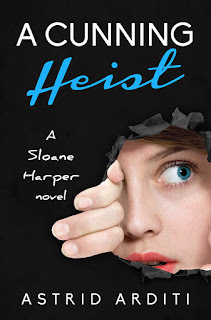 Although this book is book two in the Sloane Harper Book Series, it can easily be read on its own. There are lots of overlapping characters and connections from book one, but I didn’t feel lost or confused as I hadn’t read book one beforehand. This book ends with the set up for book three, so beware if you start this book you’ll definitely want to see what happens next in book three! I really enjoyed reading this book and totally had a smile on most of the time I was reading it! Furthermore, this book will definitely have you laughing-out-loud so probably a good idea not to read it at a library or class or work lol! I would absolutely recommend this book to anyone interested in a fun, entertaining, silly, enjoyable read that is filled with lots of drama, humor, love, and mystery! 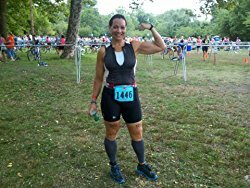 If Astrid Arditi could have one magical power, it would be to create time—to write, to enjoy her children, to unpack (she’s moved five times in four years), to sleep in, to learn how to cook, and to hit the gym. Or at least, to locate the one nearest her. While waiting for her magic powers to manifest, she reads, eats way too many cakes, daydream, and thanks her lucky stars for her whirlwind, wonderful life. 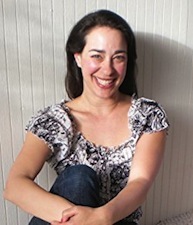 Born and raised in Paris, Arditi recently moved to Brooklyn where she lives with her husband and two young children. A Cunning Heist is the second novel in the Sloane Harper series. 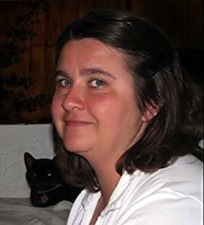 Astrid will be awarding $50 Amazon or Barnes and Noble GC to a randomly drawn winner via Rafflecopter during the tour.